There’s a subtitle to this blog, or will be, once I figure out which one it is, out of the many that are hovering in the air as possibilities. The fact that the exact right one hasn’t appeared yet, while mildly frustrating, won’t stop me from forging ahead anyway, given that my underlying philosophy and strategy in most endeavors is to simply begin anywhere, keep going, and trust that the process will lead somewhere fruitful. Here are a few of the many versions and variations that have been filling the pages of my notebook in the last few days. None of them sounds exactly right quite yet, but all of them have a good dose of what I’m after here. 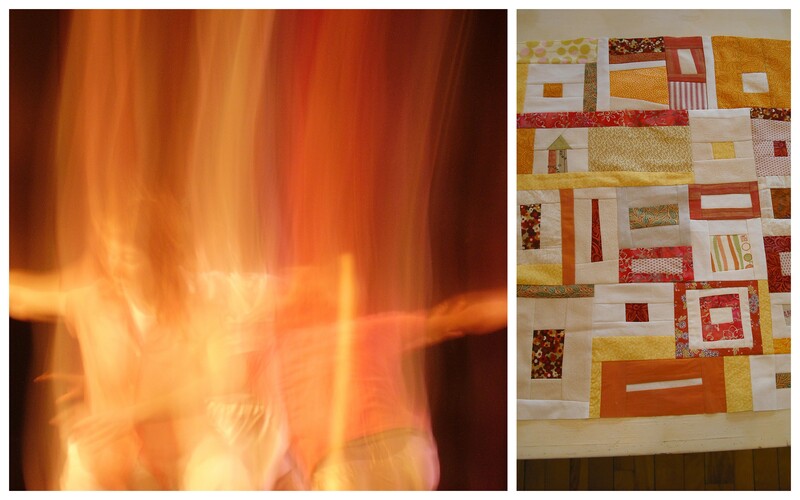 how quilt-making teaches me everything i need to remember about why i am here. I’m sure there will be more, as the pieces emerge. That’s the beautiful thing about improvising: watching things take shape, find form, come into being. 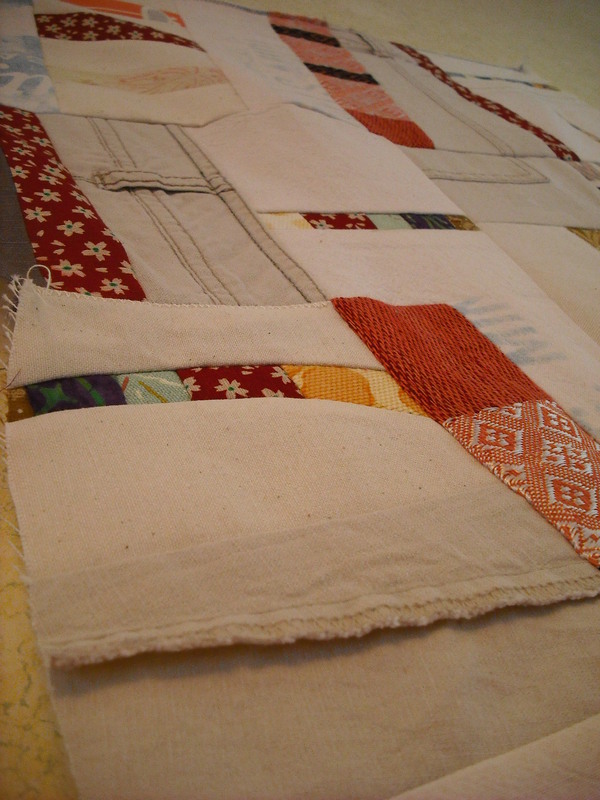 Paying attention in this way is at the heart of my practice as an improviser, not just in the dance studio, but in the sewing room.